Information Design is Visual representation of information, specifically the visual communication of complex idea(s). Worksheet available to give you information to get started determining your content. Who are you trying to communicate to? 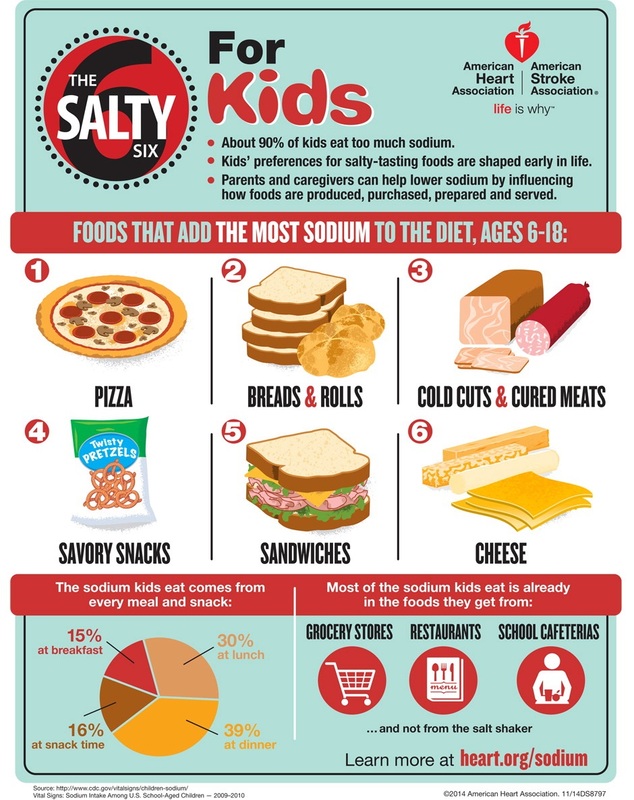 Example: Get parents to avoid serving high-sodium foods to their kids. What will distract the viewer from achieving the objective? Parents need (prefer) convenient foods. May not understand the severity of consequences. Assumption that because they don’t add salt to their foods—they’re low sodium.